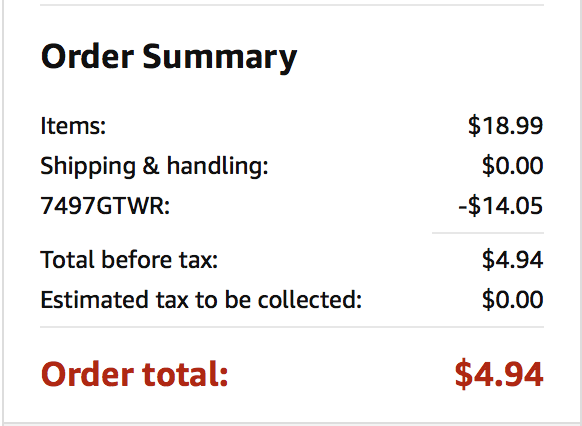 Hurry over to Amazon.com to order 2 Piece Bikini Sets for only $4.94 (regular $19). Plus, score free shipping for Amazon Prime Members. 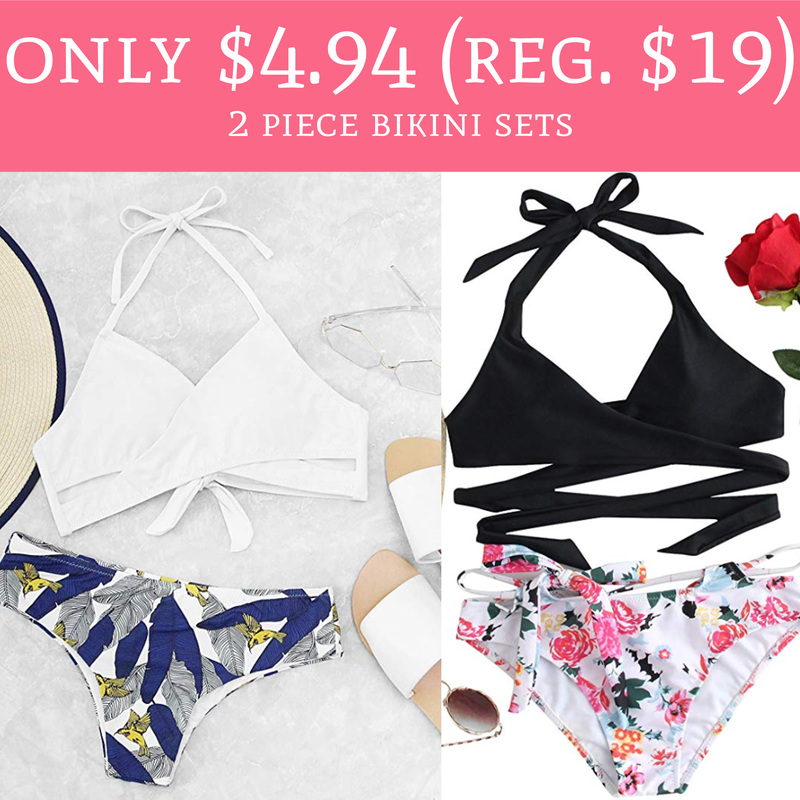 The bikini sets are currently priced at $18.99 and use promo code 7497GTWR to drop the price to just $4.94. There are so many styles and prints to choose from but remember to size up! These will sell out, hurry! Order yours here!